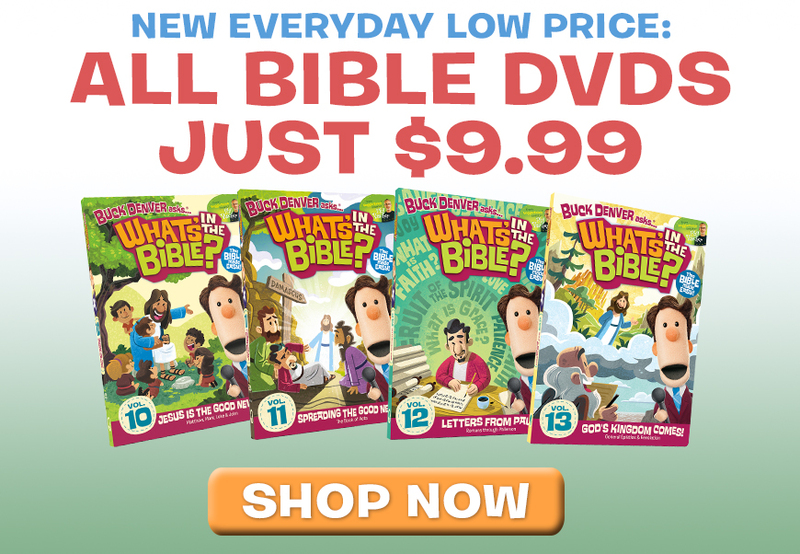 Do you have a preschooler or kindergartner in your home? 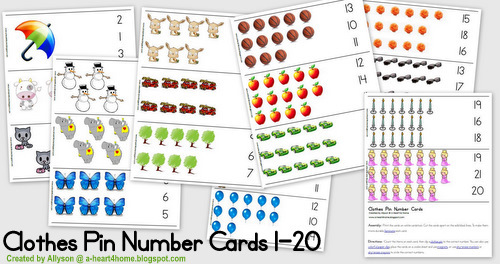 If so, these preschool math and kindergarten math number cards are just for you! Preschool math and kindergarten math should be filled with loads of hand-on activities and these printable number cards fit the bill for our family. These cards are a great way for your little one to get hands-on practice counting and choosing the correct numerals. With three possible answers on each card, your child not only practices choosing the correct number, but they also practice discerning which numbers are incorrect. This is a wonderful skill to develop! Disclosure: Some of the links below are referral links, meaning, at no additional cost to you, I will earn a commission if you make a purchase. These number cards are really easy to prepare. Simply click the link below. Then download the file and print the set of cards on white cardstock. After that, cut the cards apart on the solid black lines. Finally, I suggest laminating each card to make them more durable. 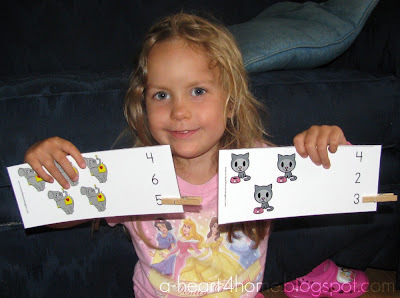 Our daughter loves this activity and I’m sure your child will too! Get your download below. OR, if you’d like the cards plus a few extras to easily make these number cards into an independent, busy bag activity for preschool or kindergarten math, print from the link below. Today’s Questions: When do you normally start working on number recognition with your children? Do you have any favorite ways to teach numbers or counting? Looking for more? Check out all of our math related posts. Or check out the posts below. please send me the free ideas. Really appreciate it. I blogged about these!! THANKS SO MUCH!! YOU are the winner of the foam flower lacing set from The Activity Mom! Congrats! Email me your contact info (full name and address) and I will get them in the mail right away! Thanks so much for making it easily available via Google Docs…awesome cards! My 4 year old is playing with them right now!!! !